Quiet secluded but close to shopping and schools. 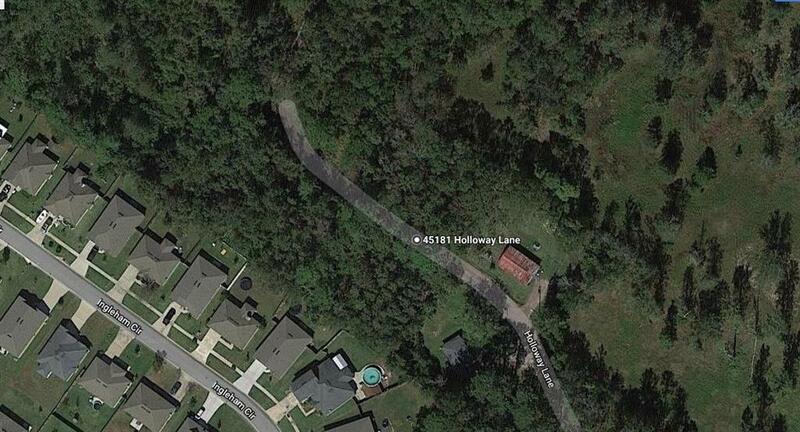 Ready to build or move your new home to this wooded lot. Lot previously had a home on it so has existing water well ad electricity to the site. Listing provided courtesy of Norman Watson of Palm Iii Realty, Inc..